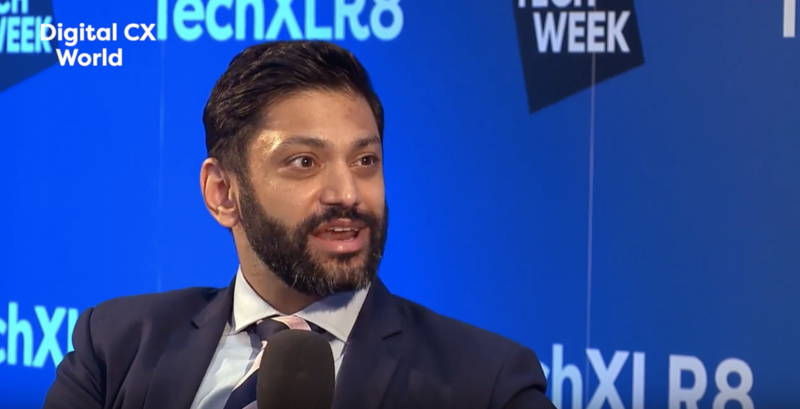 Over 15,000 people attended London Tech week to discuss, debate and demonstrate the latest innovations, with everything from AI, AR, VR to 5G, Robotics and Automation being discussed. 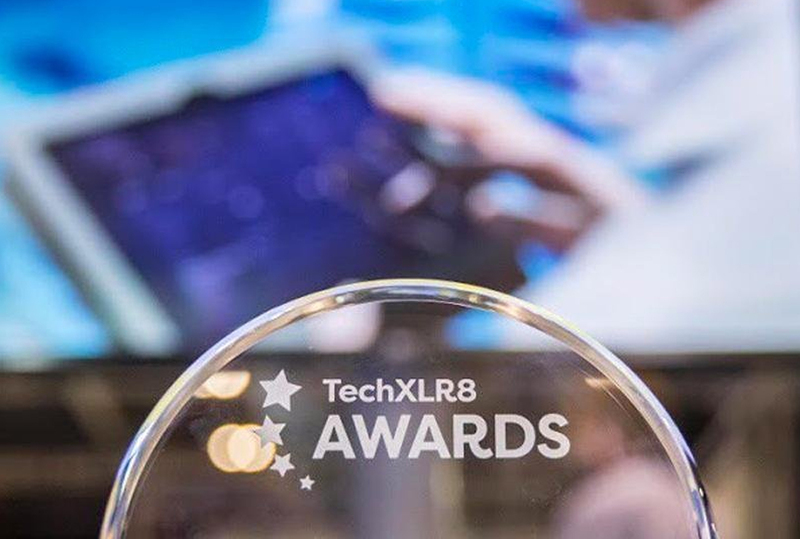 The lead event was TechXLR8 which was held at the Excel and attended by over 5,000 people. 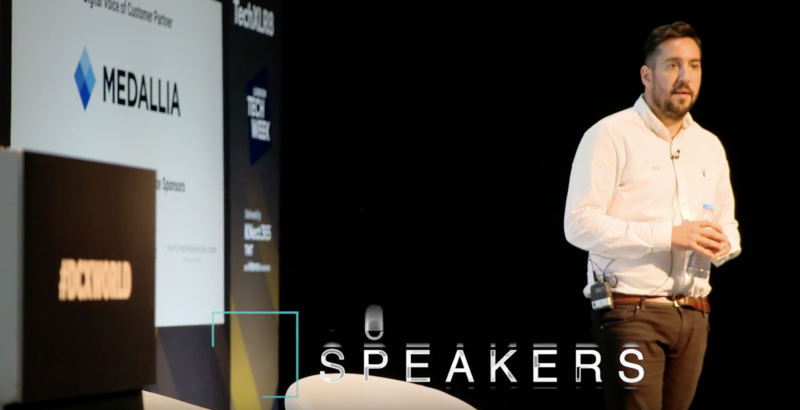 As part of TexhXLR8 our own CMO, Yiannis Maos, hosted Digital Customer Experience World where he opened up the day with his thoughts on where CX is heading, facilitated the two-day conference and closed the event with his summary. Also in attendance were Directors from, Lego, NHS England, BT, Santander and Virgin. ”Yiannis was great, the insight he shared was invaluable and he expertly facilitated the conference. We honestly couldn't have done it without him. 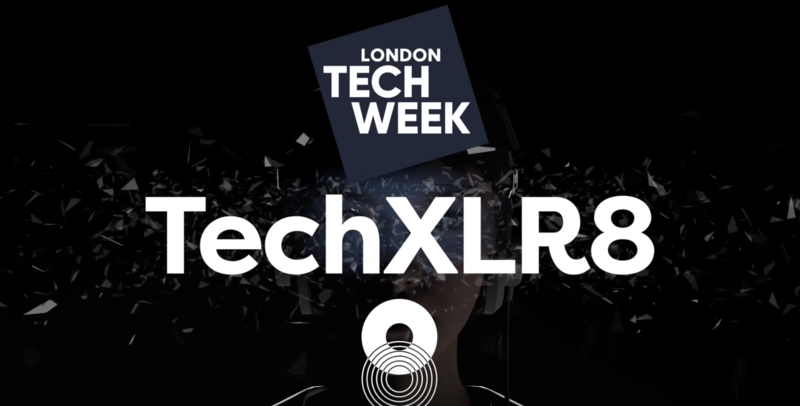 ”It was such an honour to be asked to host Digital Customer Experience World as part of London Tech Week and TechXLR8. The event surpassed my expectations and the insight shared was amazing.